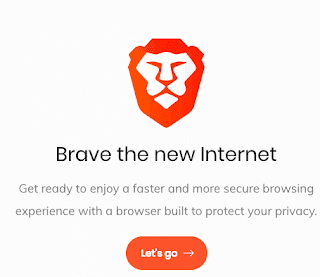 Brave is a new entrant into the market, like Opera, built on Chromium known for blocking all ads on its browser, but it will now allow users who are using their developer version to opt-in to seeing certain ads. The new ads system on brave pays you to visit websites. Developers and testers using the latest desktop browser build for macOS and Windows can activate opt-in Brave Ads within the Brave Rewards settings in the browser. These users will earn 70% of the revenue share from the ads, although the ability to earn will only be released in a few weeks. Users who choose to see Brave Ads are presented with offers in the form of notifications as they browse the web, at a time that the browser finds appropriate and not disruptive. When users click to engage with these notifications, they’re presented with a full page ad in a private ad tab. Brave Ads are opt in, and do not replace ads on websites. Users can also customize how many ads they would like to see. To start, the income users make from viewing these ads can only be used to donate to the user’s most visited sites, or to their favorite content creators. However, in the future, Brave plans to allow the funds to be used for premium content and services, or to be withdrawn for personal use.